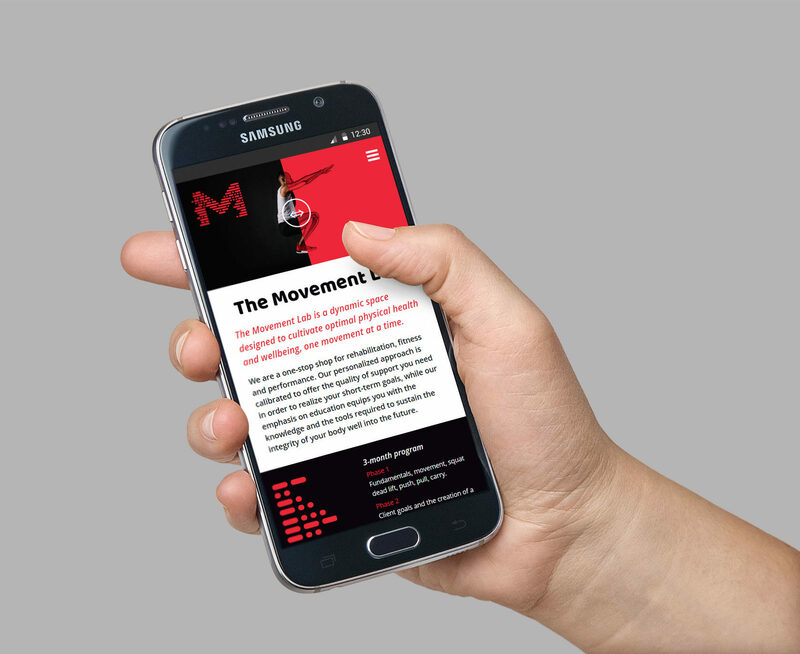 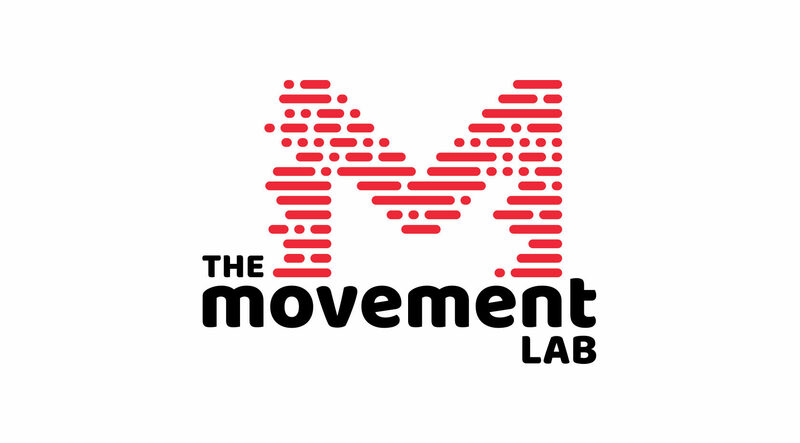 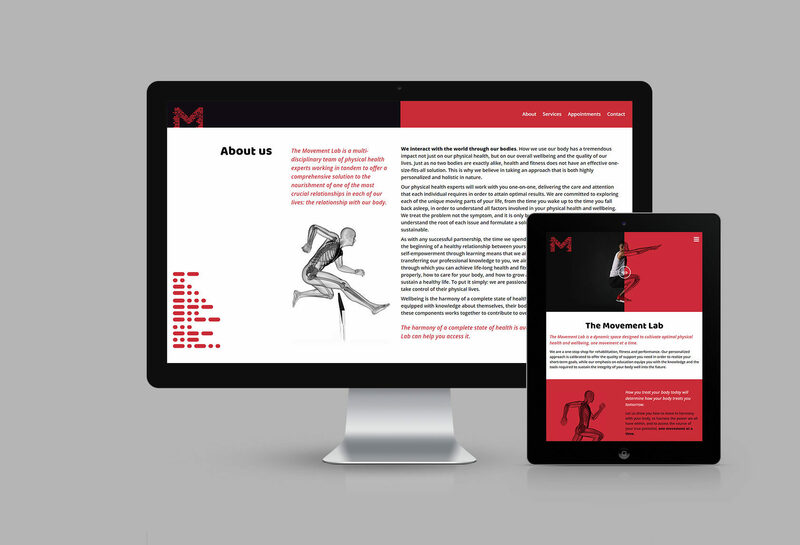 The Movement Lab is a collective of sports medicine health professionals dedicated to helping people achieve their rehabilitation, fitness, and performance goals through bespoke programs, personalized support, and education. 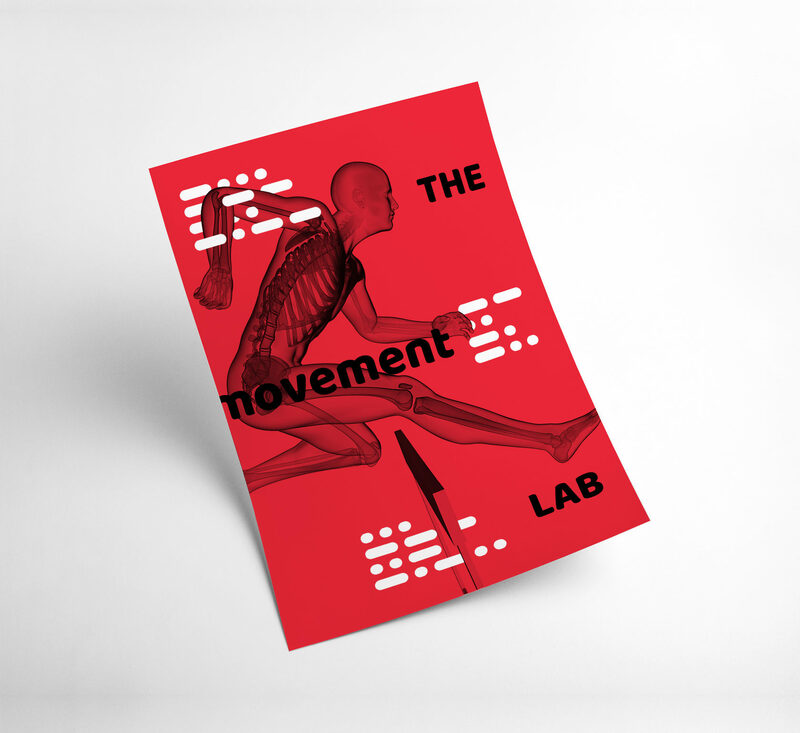 The design of the logo was inspired by the wake of movement — much like lines drawn to suggest movement in static illustration. 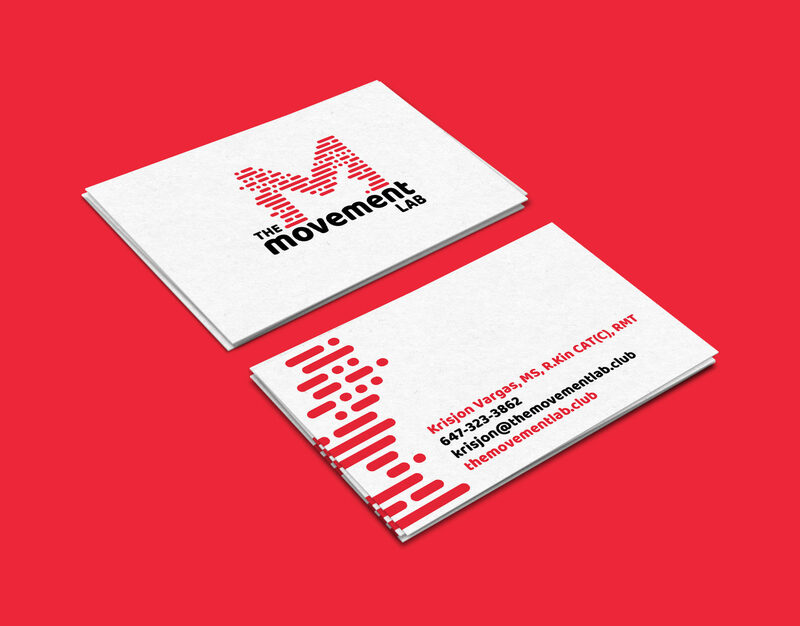 This line concept was then stylized into a brick-like layered pattern to represent building towards a goal one step at a time. 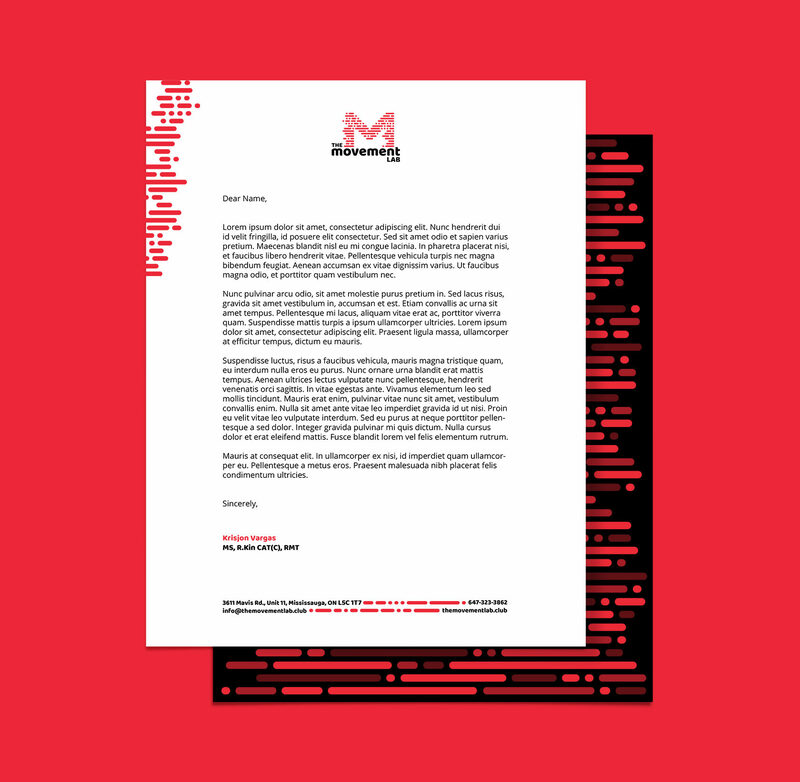 The core brand value of “Family First” was then translated into the Morse code dot-dash system and designed within the line pattern making up the “M” logomark. 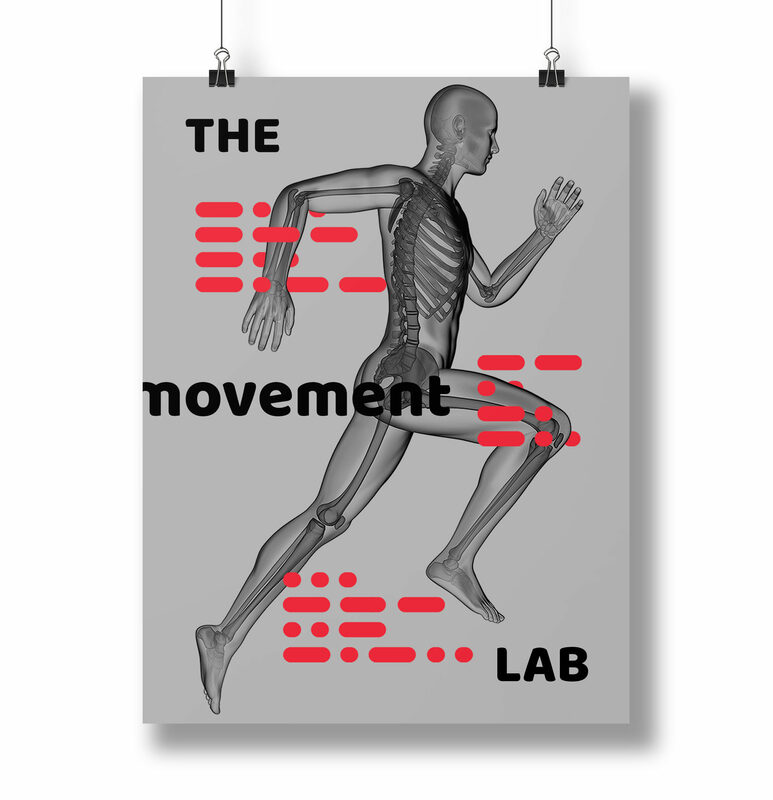 Further brand pillars of “Mind”, “Body” and “Spirit” were also translated into this unique graphic language and utilized in the creation of The Movement Lab website and other identity and promotional materials in conjunction with photography highlighting the underlying biomechanics of anatomical movement.